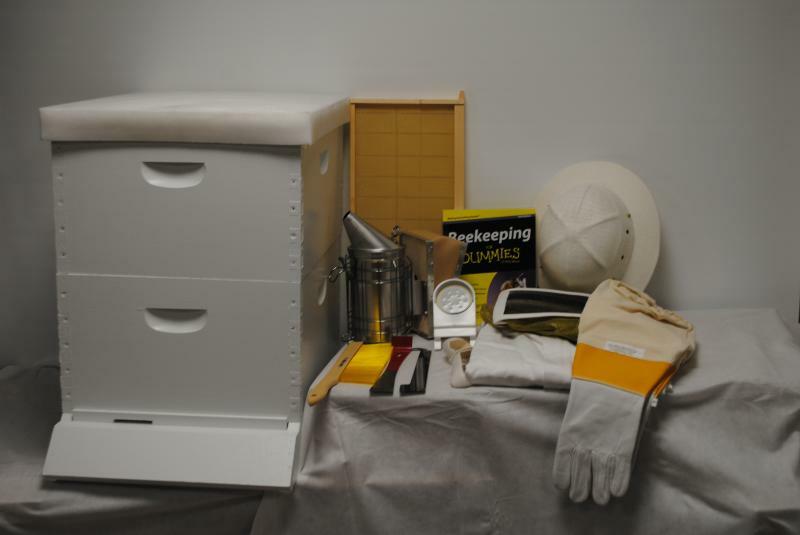 The kits listed below are complete with everything a beginning beekeeper would need. There are variations based on personal preference, so please read the descriptions carefully. To order, you'll need to complete the Contact Us form and include the Kit you are ordering. Full payment is due when you pick up the Kit. This is a basic kit unassembled. The total cost including tax is $493.00﻿. Click here to see what's included and order. This is a basic kit assembled. The total cost including tax is $523.00﻿. Click here to see what's included and order. This is a deluxe kit unassembled. The total cost including tax is﻿ $596.00﻿. Click here to see what's included and order. Scroll down to see the entire list of kits.